T his might be the best $20 gadget I have tested out yet. This is a Hands on Review of the Jelly Comb Mini Bluetooth Keyboard. 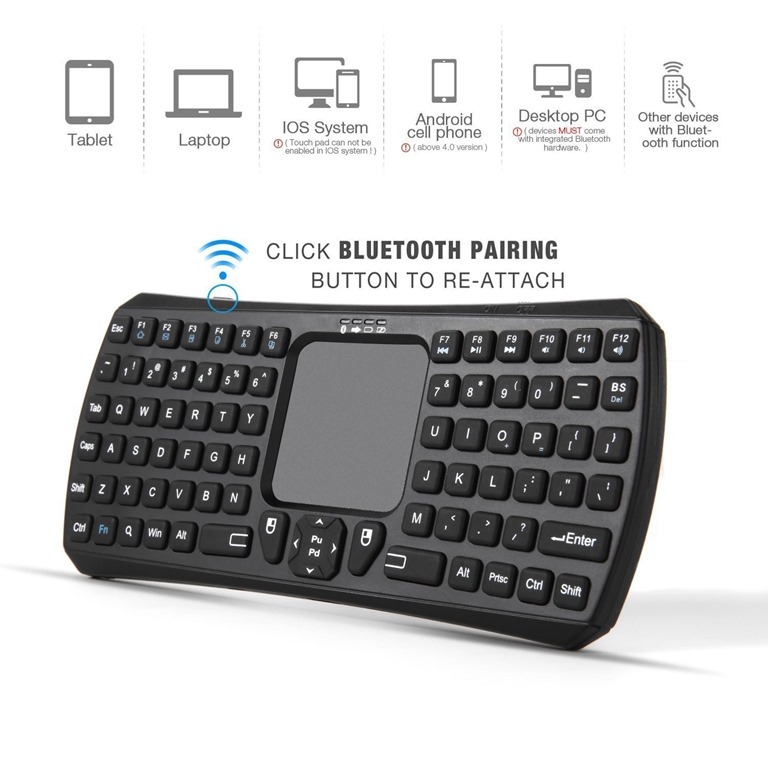 It’s a rechargeable Handheld Remote Control Wireless Mini Keyboard that is light, easy to use and works great in tough situations. With a 2 in 1: touchpad mouse + handheld wireless keyboard, it’s small and portable and will fit in just about any pocket. 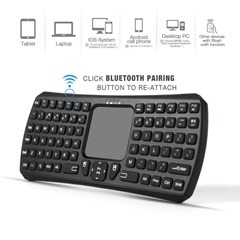 The innovative shape, portability and size is like typing on your phone and makes the keyboard a handy device for PC, Android TV Box, Google TV Box, Xbox 360, PS3, HTPC, IPTV and even Plex. Email jim@theAverageGuy.tv if you have additional questions. 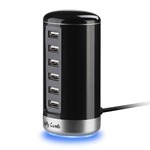 If you want to have a look at the 5 port USB changer that I mentioned in the front of the review, its linked below. 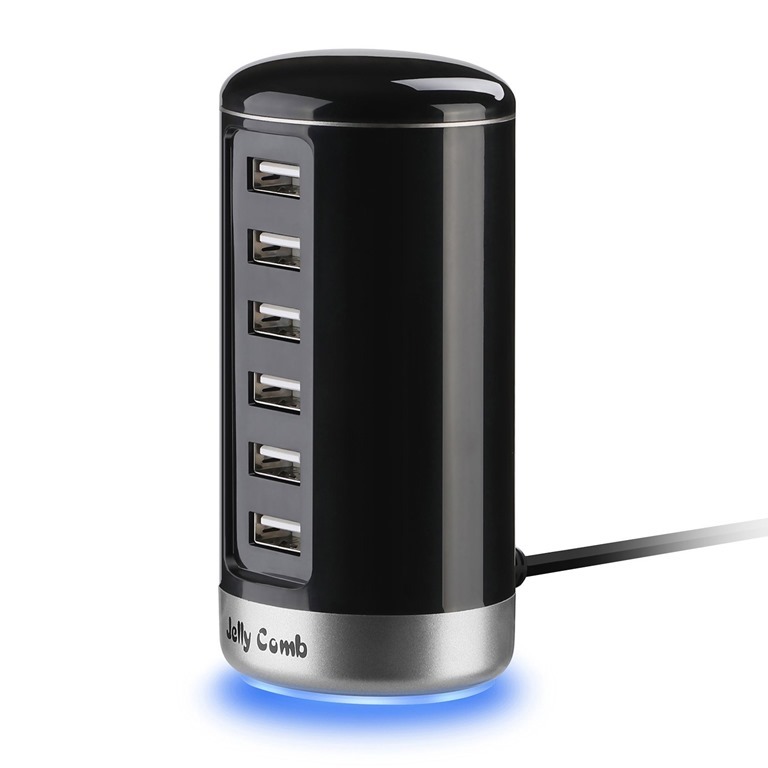 Jelly Comb provided this unit for review.